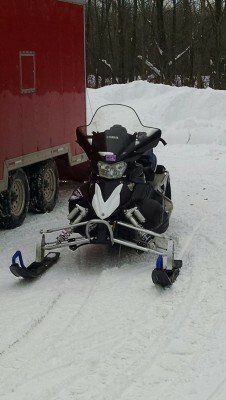 2011 Viper that was purchased new two years ago and ridden for two seasons. 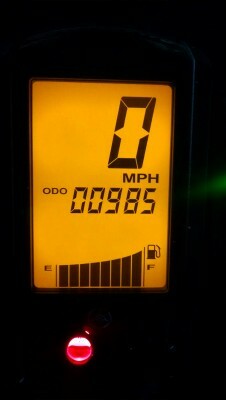 This sled is almost brand new with only 985 miles. All maintenance up to date.I just studded the track andinstalled Woody's dually carbides on and haven't even ridden it yet. It alsohas new sliders and a brand new rear shock that have zero miles on them as well. 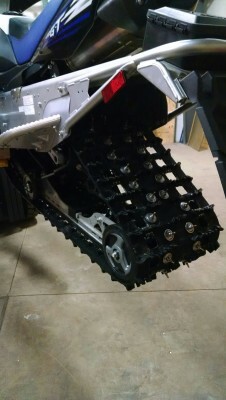 I bought a new sled and was going to keep this as a spare but do to family health issues I have decided to sell. Don't miss your chance to own a almost new sled. I also installed a belt carrying case and a windshield bag.